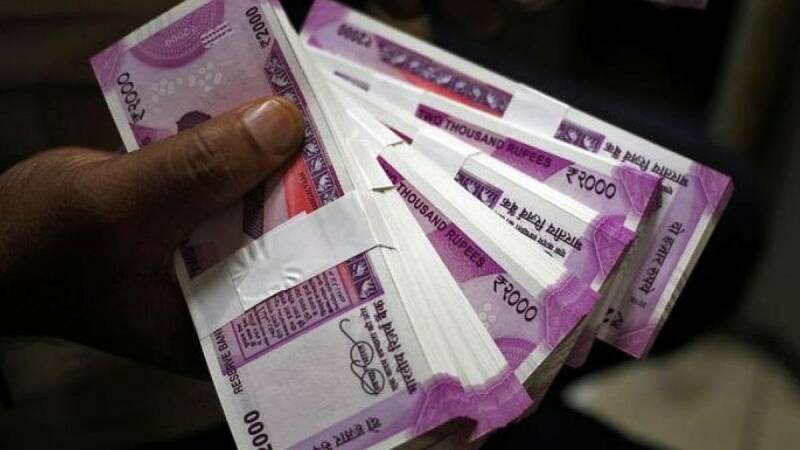 New Delhi : The government has notified a higher allowance including house rent allowance or HRA, under the 7th Pay Commission for the government employees. As per approval, the HRA provided will not be less than Rs 5,400, Rs 3,600 and Rs 1,800 for X (population of 50 lakh and above), Y (5 to 50 lakh) and Z (below 5 lakh) category of cities respectively. This floor rate has been calculated at the rate of 30 per cent, 20 per cent and 10 per cent of the minimum pay of Rs 18,000. The government approved the recommendations of the 7th Pay Commission regarding pay hike in June last year, with effect from January 1, 2016. There is no hike in fully Dearness Allowance-indexed allowances such as Transport Allowance. However, the matter related to allowances was referred to the Committee on Allowances headed by Finance Secretary Ashok Lavasa after the 7th Pay Commission suggested abolition of 52 allowances and subsuming of another 36 allowances into larger existing ones out of total 196 allowances, which was highly opposed by the central government employees.